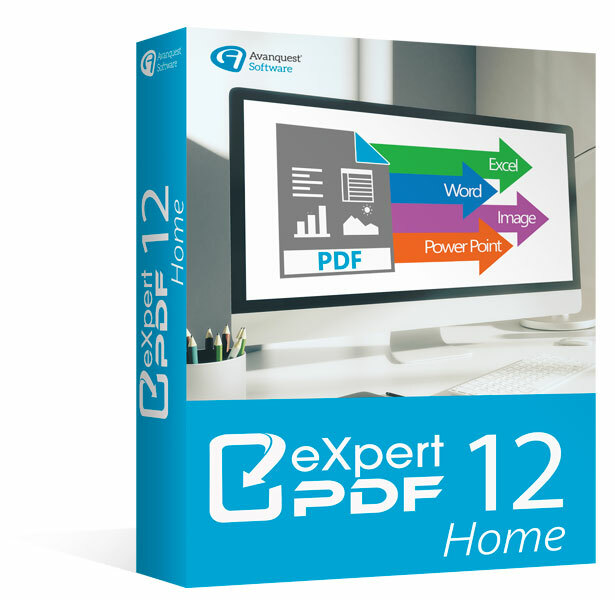 eXpert PDF 12 Home is the complete PDF solution that offers everything you need to create, convert and edit your PDF files! Open and view all PDF files, digital books in 3D, .ePub or BD formats (.cbr / .cbz). 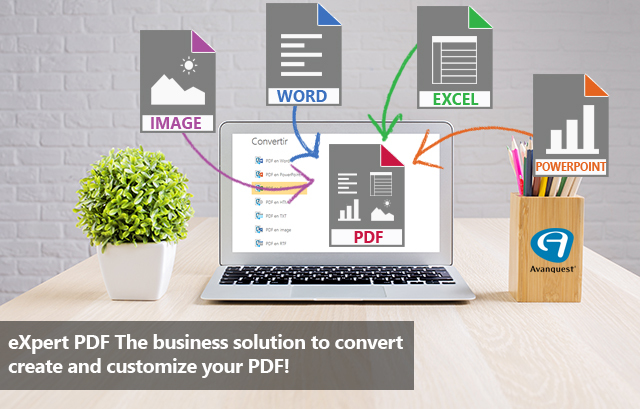 Convert your documents with accuracy and no loss of information: the elements and layout are fully recovered and thus become fully editable. A simple right-click on the file to convert: for a significant time saving, no need to open the documents to convert them! 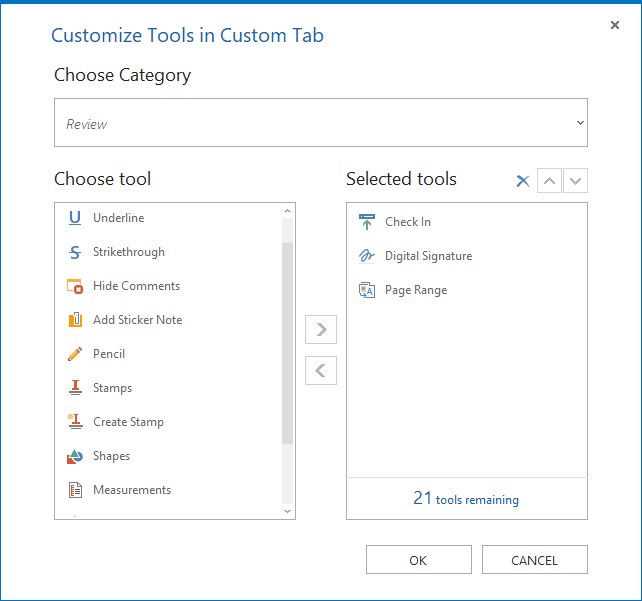 Integration into Word and Excel menu bar (compatible MS Office 2016): just a click to start the conversion of one or more documents in Word or Excel. Management of hyperlinks and URLs: perfect for a direct link to a website for example. 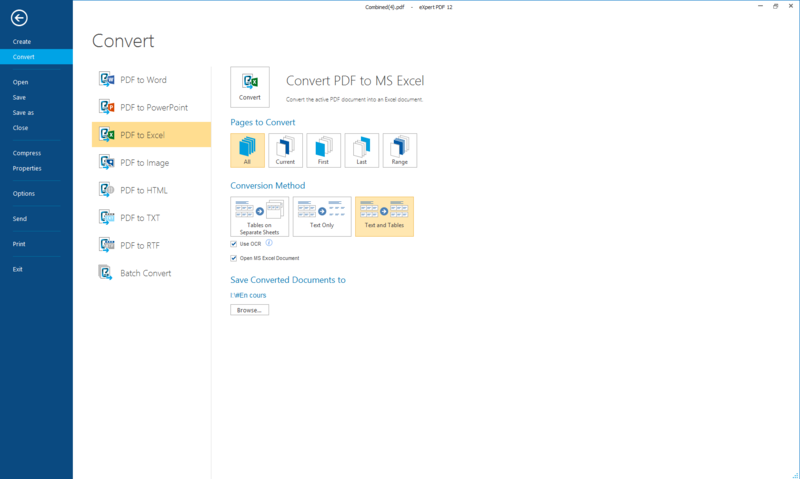 Direct email share: send directly your PDF files generated as attached files in Microsoft Outlook. 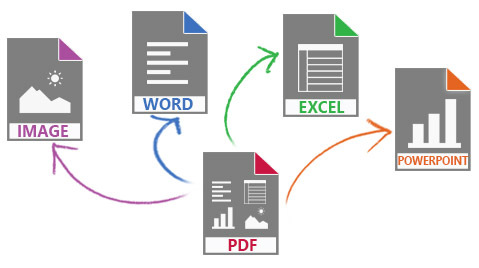 Batch create multiple PDFs at once: merge a large number of documents into a single PDF file or separate them. 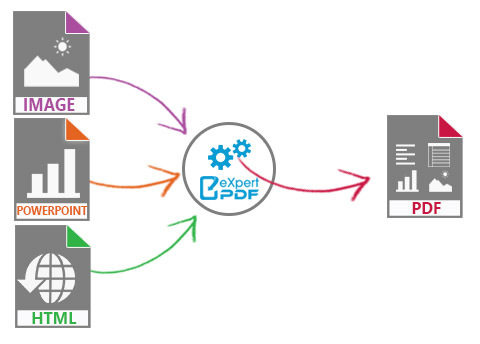 Manage printing profiles: save conversion profiles (encryption level, password, image compression, watermark ...) and apply them to newly generated PDF documents. 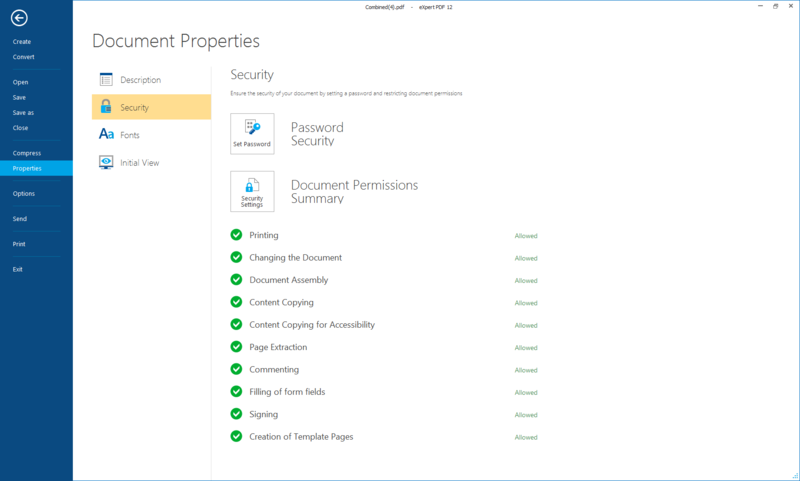 Document properties: add document properties (author, title, subject, keywords) for easier and faster search of documents. Watermarks publisher: add, remove and edit custom watermarks. 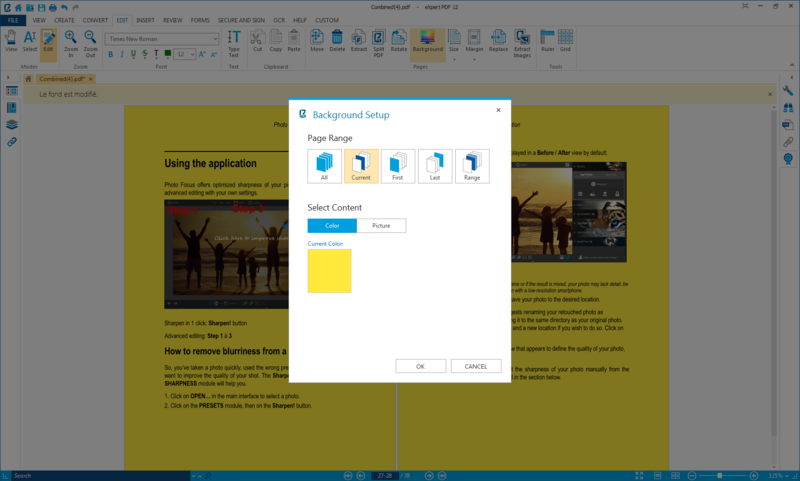 Document layout: moving, deleting, extraction, insertion, crop, rotate and copy pages. 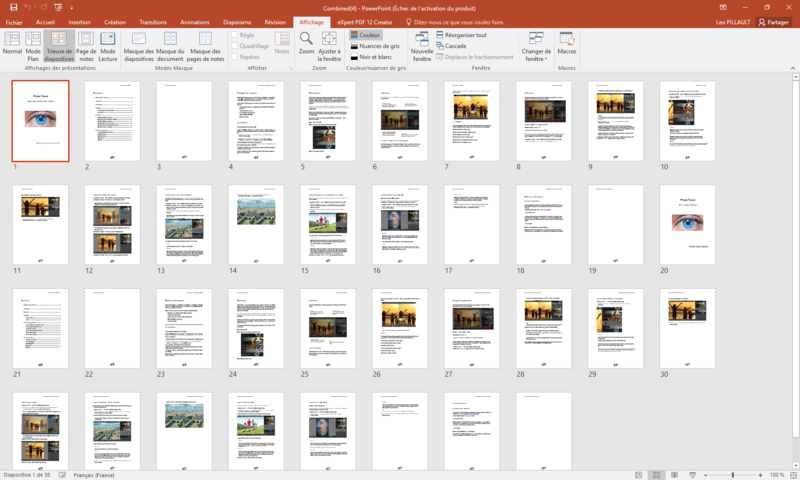 The final PDF can be arranged with no limit. 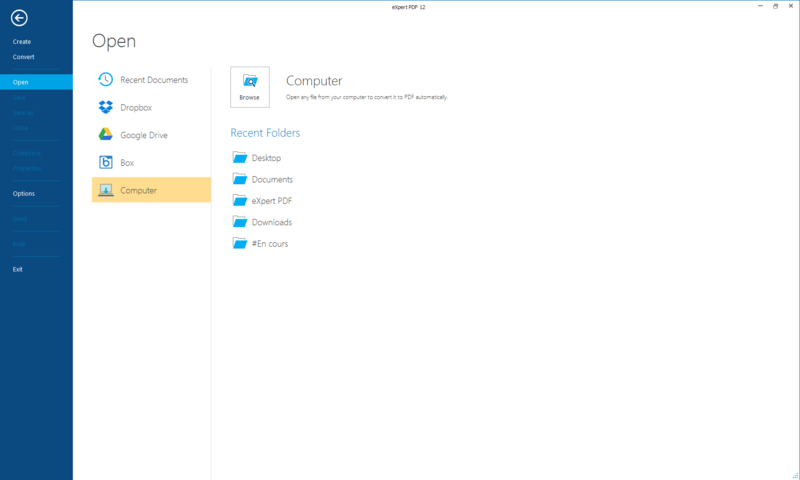 Attachments: attach any type of file to PDF (eg video). 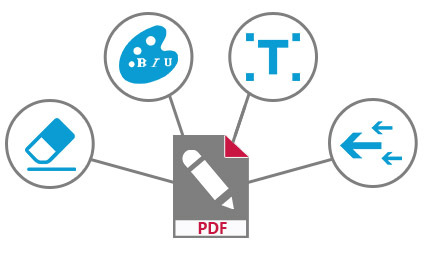 Bates Numbering: widely used in some professional fields (legal, accounting ...), this dial is used to annotate all the PDFs to make every document easy to find. 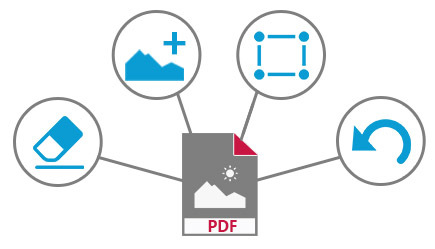 Optimisation tools for compression of PDF. Direct access to the most used PDF files thanks to a bookmarks list. 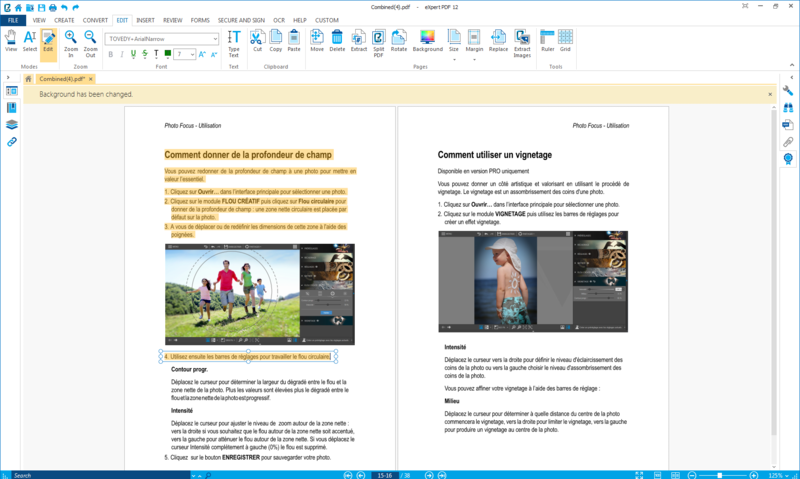 Add headers and foot-pages, watermarks and other texts for all pages of a document.